The producer and composer of electronica and EDM known internationally as Opinash has released his latest official single, “Simplicity.” The track has been proudly published on the Opinash independent record label without the involvement of the corporate music industry. Patterned, unfolding, multifaceted and bearing elements of EDM, trace, psytrance, and early Euro-house music, “Simplicity” carries Opinash into the 21st century as a name to watch in 2018 and beyond. Ballerup, Denmark’s Opinash cites as main artistic influences some of the most seminal names in electronic music history. These include Kraftwerk, Depeche Mode, Jean Michel Jarre, the Prodigy, Carl Cox, and Infected Mushroom. With the contemporary trappings Opinash has added to his latest “Simplicity” single, electronica and EDM fans may most likely hear a similarity to Infected Mushroom out of these. Nevertheless, a clear line may be drawn between Opinash’s work and that of the former names, as well. Fans of the classic ’90s sound will find much to appreciate in “Simplicity,” which is aptly named. The track is largely fugue-like, taking a basic theme and spiraling it upward and outward into new and intriguing manifestations. A veteran of the digital audio workstation, Opinash has been making electronic music from his home since the 1980s, when he cut his teeth on visual composing software such as the legendary Fasttracker. 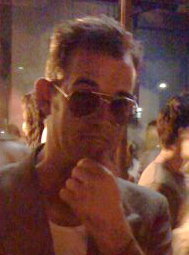 Since that time, he has spent his creative years developing his repertoire of electronica, dance, trance, lounge and chill-out music. The most recent of these releases going back to 2012 may be sampled at his official website (link provided below). 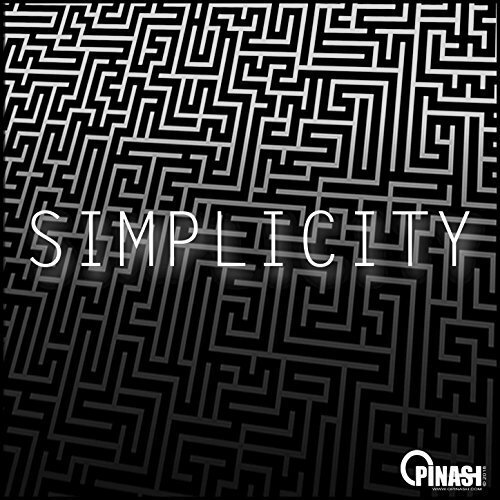 “Simplicity” from Opinash is available from over 600 quality digital music stores online worldwide now. Get in early, fans of electronica and EDM everywhere.